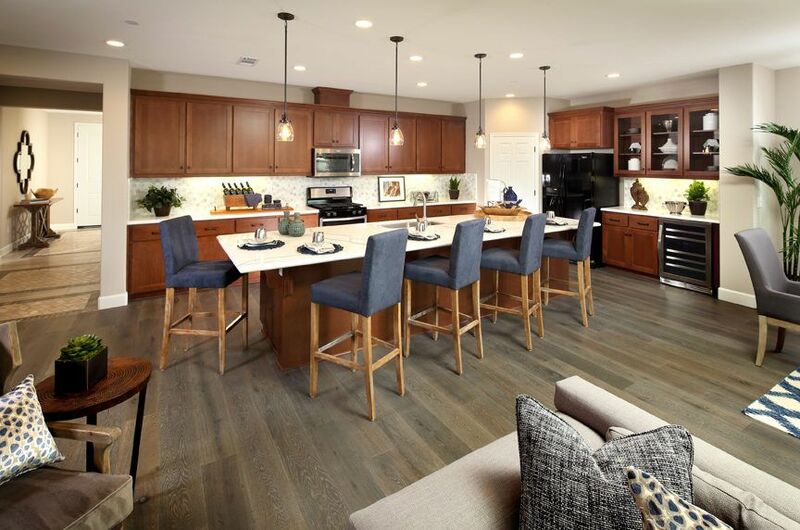 This new home community in the heart of family-friendly Antioch features eight quality-crafted single-story and two-story designs ranging from 2,078 to over 3,500 square feet. In addition to an impressive selection of included interior finishes and amenities, the homes of Park Ridge offer an array of creative room options including additional bedrooms and baths, optional fireplaces, decks at select locations, and expanded outdoor living areas. From the mid $500's.